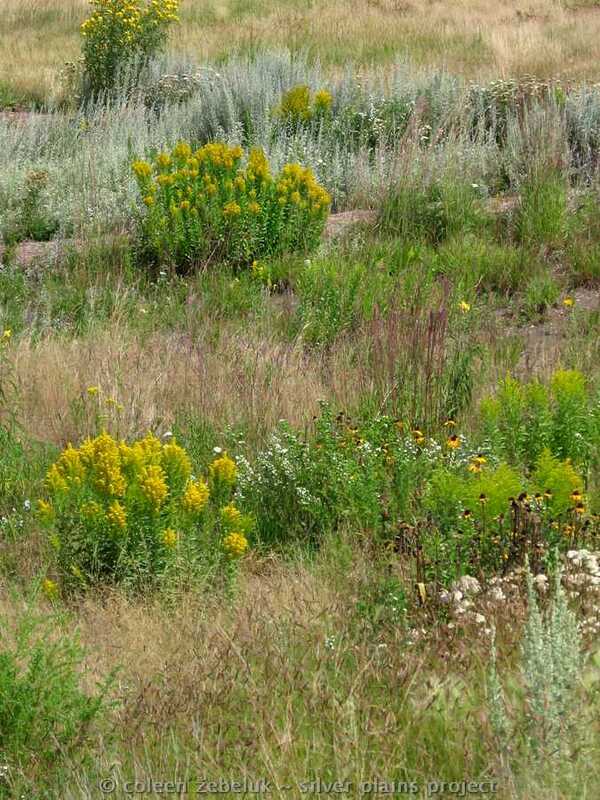 The plan for the Silver Plains Project combines elements of restoration, revegetation, and wildlife planting. We are gathering seed from the surrounding area (or obtaining it from vendors and acquaintances whose sources are nearby). We look forward to the day when the yard is low-maintenance. We have already seen an increase in native fauna: mostly insects, but also many birds. While this replanting is close to being a restoration it can’t really be called that because species from many components of the Tallgrass Prairie ecosystem are being compressed into two hectares, including species for an artificial wet meadow which will not survive (in dry years) without someone to turn on the water. 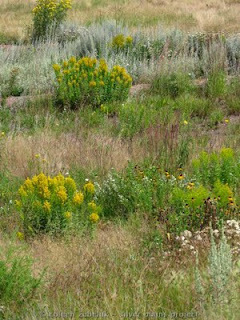 This planting might be considered revegetation or a wildlife planting except it is a yard, not a pasture or a uninhabited field. "Council left intact existing green standard measures aimed at preventing bird-building collisions. Window glass on new constructions must still be treated with a density pattern of between 10 and 28 centimetres apart or otherwise be able to mute reflections for at least the first 10 to 12 metres of a building, above grade. The same goes for a requirement that builders ensure ground-level ventilation grates have a porosity of less than two centimetres by two centimetres. Council adjusted new reduced light pollution targets “to make them a little clearer,” Welsh said. New constructions and properties must reduce nighttime glare and light trespass, exterior light fixtures must be shielded to prevent glare or light trespasses onto neighbouring properties, and the city no longer allows up-lighting from exterior light fixtures unless a heritage designation applies. The City has also added one requirement. When green roofs are built adjacent to glass surfaces, the glass must be treated to at least 12 metres above roof-level. 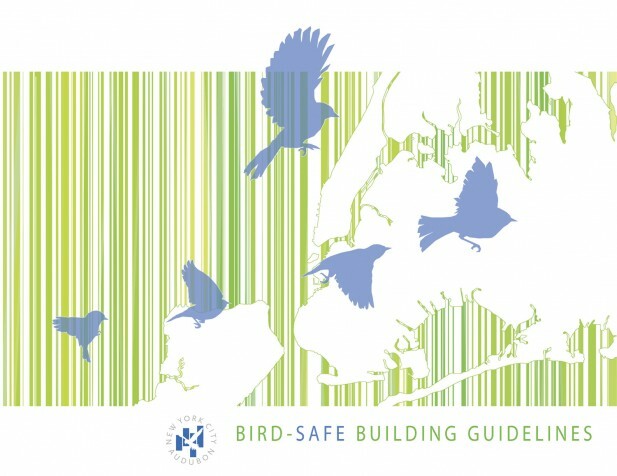 “We did a study on migratory birds and that was one of the recommendations from the study,” Welsh said. "